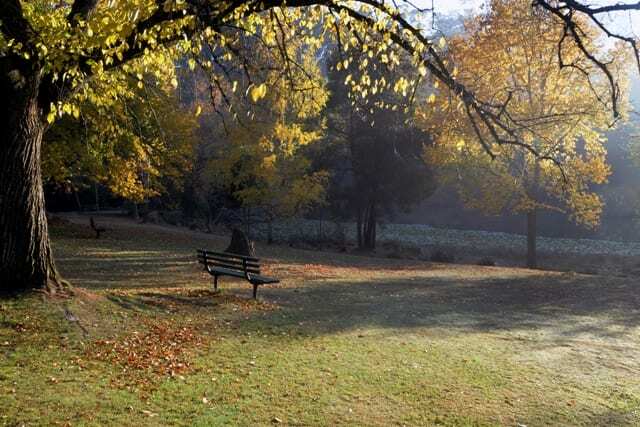 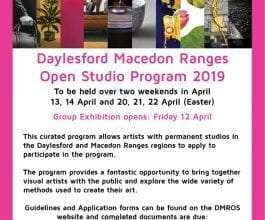 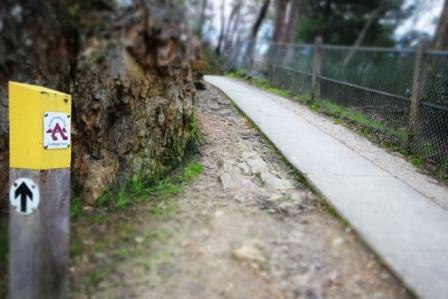 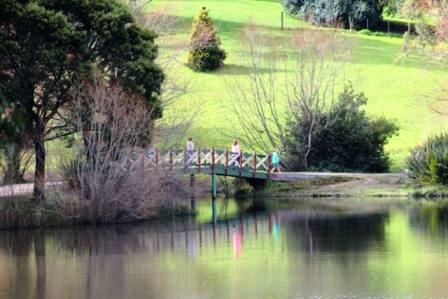 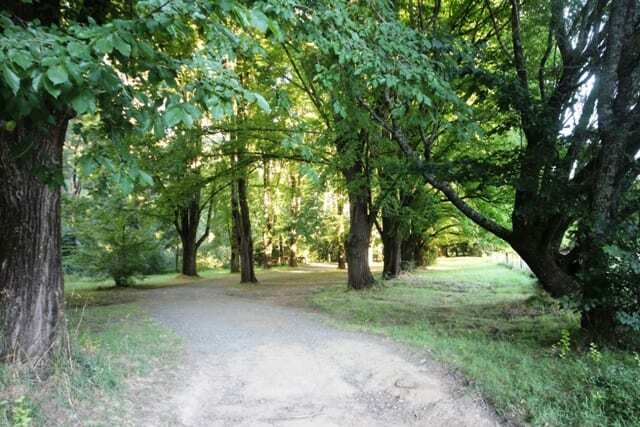 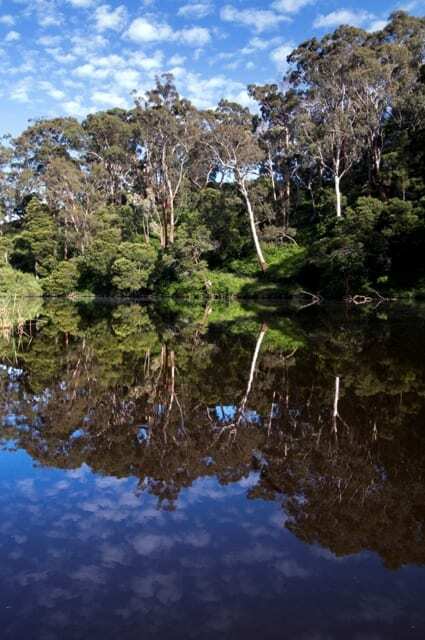 Take the short stroll from Lake Daylesford, along the spillway and you will find the picturesque Central Springs Reserve. 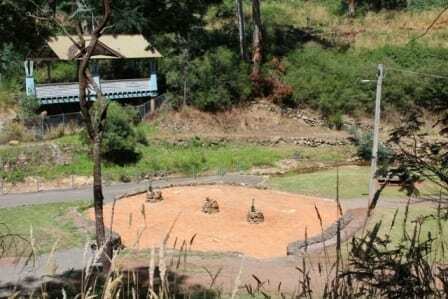 A a grassy reserve alongside the creek, with three mineral water pumps and a free flowing spring. 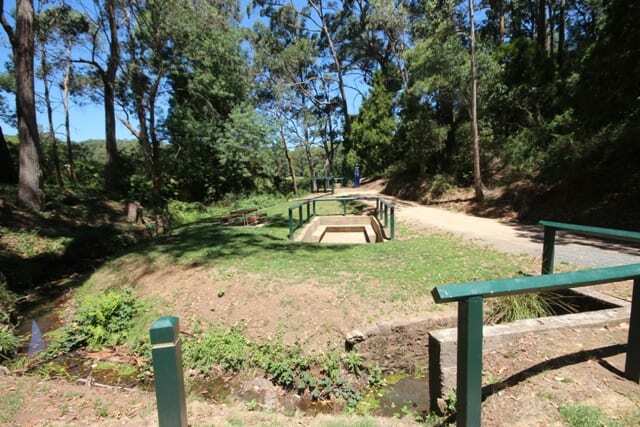 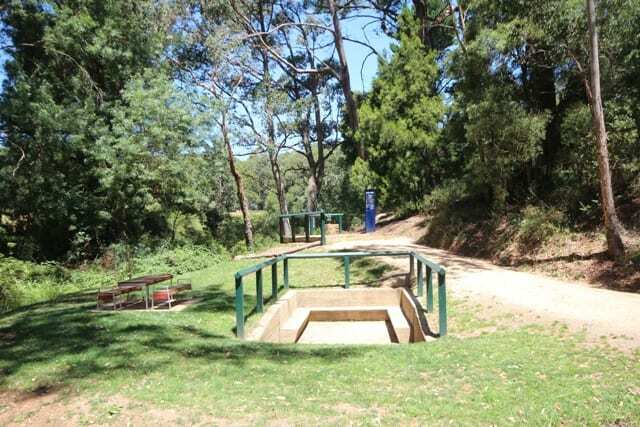 This is a great place for a shady picnic on a warm summer’s day and a good point to set off on a walk exploring the Goldfields Track. 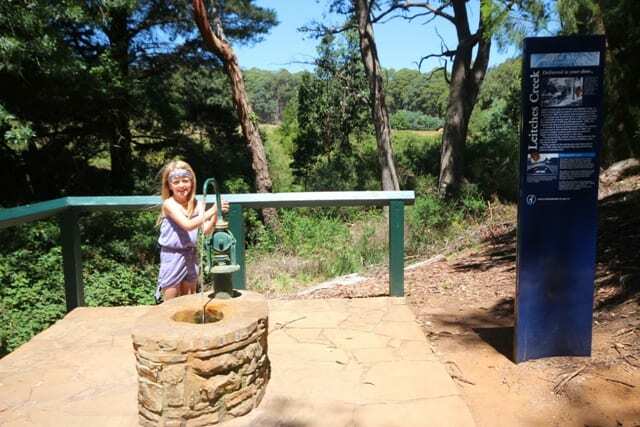 This little patch of land is home to two mineral springs, one with a hand pump the other a free-flowing pipe. 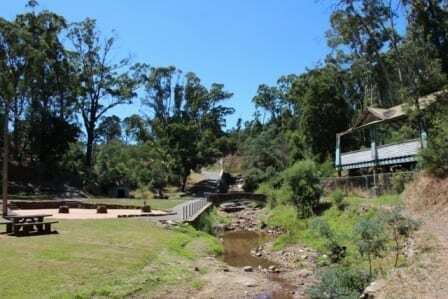 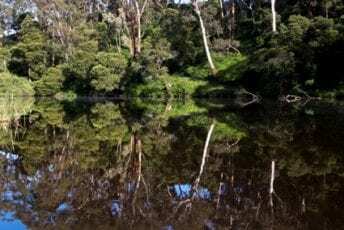 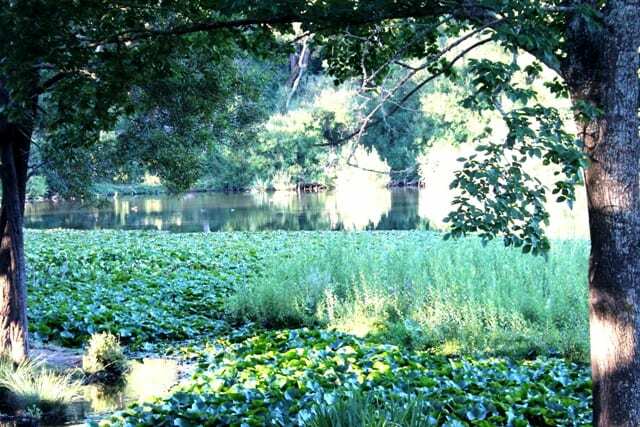 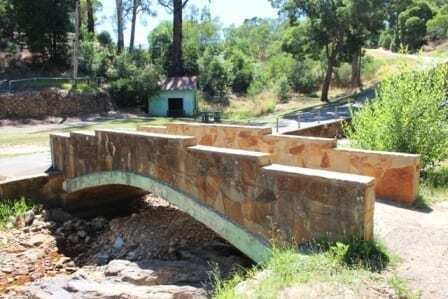 The creek side reserve is surrounded by forest and farmland and is a lovely stopover for a picnic or a taste of the mineral water.